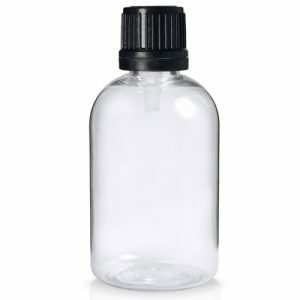 Made from quality crystal clear recyclable PET plastic 150ml Sphere bottle with standard white lotion head. When combined creates the perfect packaging for hand and body lotions, shampoos and more! The clear plastic allows the natural beauty of the product within to penetrate through, great if your product is a vibrant colour!